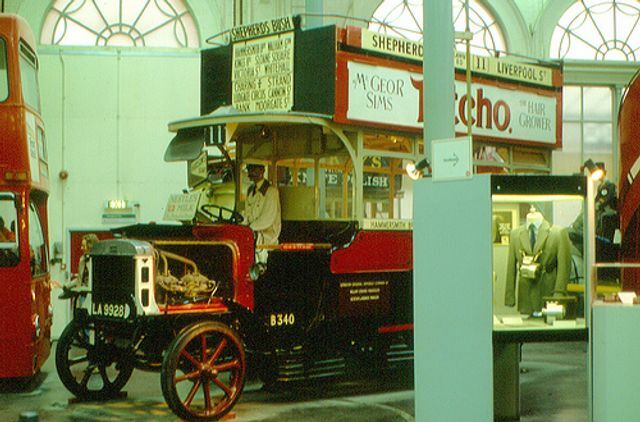 I use to love going to Museum's and in particular the London Transport Museum being one of my favourites. The LT Museum is based in Covent Garden and originated in the 1920's, explores the story of London and its transport system over the last 200 years. Josef Hargrave, a consultant in Arup's Foresight + Research + Innovation team has been appointment as a Futures Fellow by the London Transport Museum. As Futures Fellow, Josef will provide updates on global and regional trends around transport and associated themes. Josef Hargrave, a consultant in Arup’s Foresight + Research + Innovation team, has been appointed as a Futures Fellow by London Transport Museum. As Futures Fellow, Josef will provide updates on global and regional trends around transport and associated themes. He will also support the Museum’s thought leadership programme Interchange, assist with the curation of the Futures gallery at the Museum and help deliver the Museum’s public programme of events which includes talks, debates and Friday Lates.